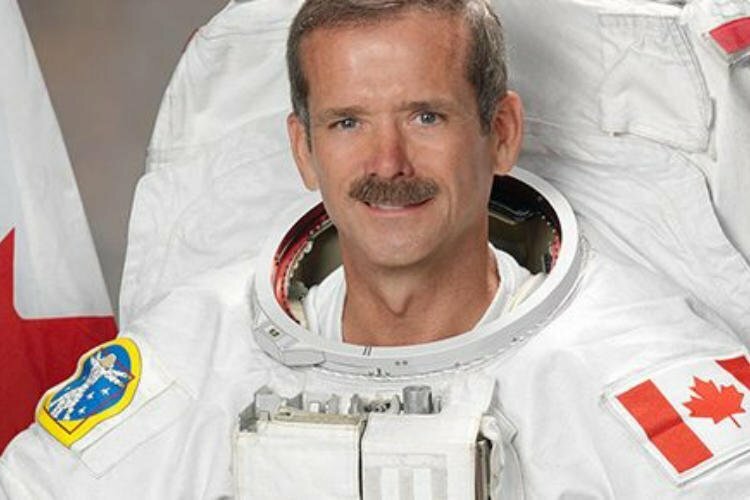 We are so excited to announce our special guest for our 2018 Gala event on June 1st, 2018, the famous Canadian Astronaut Chris Hadfield! To find out details about the event and how to get tickets, please click here. The South Huron Hospital Foundation is a registered charity (#11915 7808 RR0001) and abides by the Ethical Fundraising and Financial Accountability Code developed by Imagine Canada. We follow the Association for Healthcare Philanthropy (AHP) Donor Bill of Rights and the AHP’s Code of Professional Standards.